Today’s world faces a double burden of malnutrition, with almost three billion people either undernourished, overweight, or obese (FAO 2013). The causes of this growing crisis are numerous and multi-faceted. Recognizing the need for action, the United States Agency for International Development (USAID) Multi-Sectoral Nutrition Strategy (2014–2025) and the Local Systems: A Framework for Supporting Sustained Development emphasize the multi-sectoral causes of malnutrition, the need for multi-sectoral solutions, and the benefit of using systems thinking to strengthen design, implementation, and measurement. Despite growing recognition of the need for systems thinking, little guidance exists to help countries, USAID missions, and implementing agencies incorporate this approach into nutrition program design and implementation. 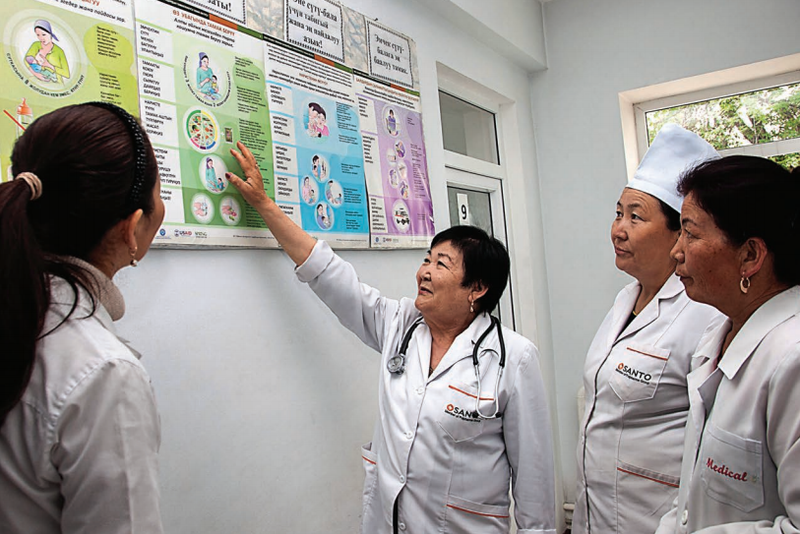 SPRING's webinar focuses on systems thinking for nutrition, highlighting its relevance and applicability to real world programming in the Kyrgyz Republic and discussing how systems thinking is being promoted in the design and implementation of nutrition programs.